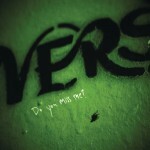 02 Do You Miss Me? 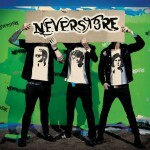 Neverstore is a Swedish punk rock band. 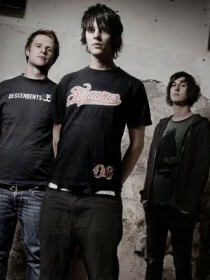 The band was formed in 2000 in Skövde. Neverstore released their first album, Sevenhundred Sundays January 24, 2007. The song So Much of Not Enough was included on the album.